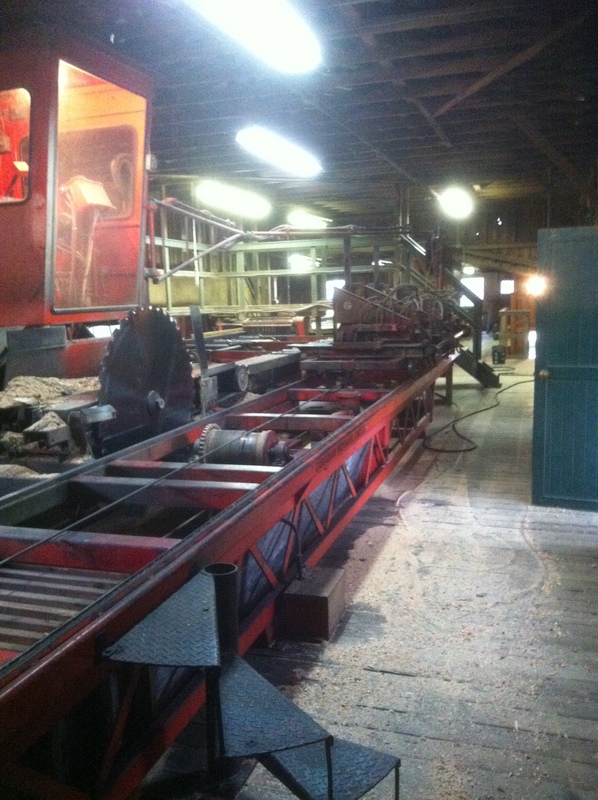 326 – Thomson Bros. Lumber Co. Ltd. | A family sawmill since 1968. Raised garden lumber packs – Discounted cut to length lumber packs (In stock only). Let us know what size bed you’re building and we will check current stock for availability and pricing. Prebuilt 3’x6’x8″ tall box ~ $60 each plus tax. April 1 2019 – Sawmill running for rough sawn lumber orders, back to normal operating hours. 2019 Firewood orders currently 1.5 month wait (mid May). For any questions or quotes, please don’t hesitate to stop by our mill yard in person, by phone (250)-338-5757 or through our website in the Contact Us section. Thomson Bros. Lumber Co. Ltd. © 2018 Powered by recycled electrons.